Building a solid product strategy is often thought of as a complex challenge and many companies fail to approach it systematically. Other teams sometimes operate with a lean methodology and think this excuses them from developing a strong product strategy to guide development. A solid product strategy is an important part of building a functional and coherent product and it shouldn’t be overlooked. 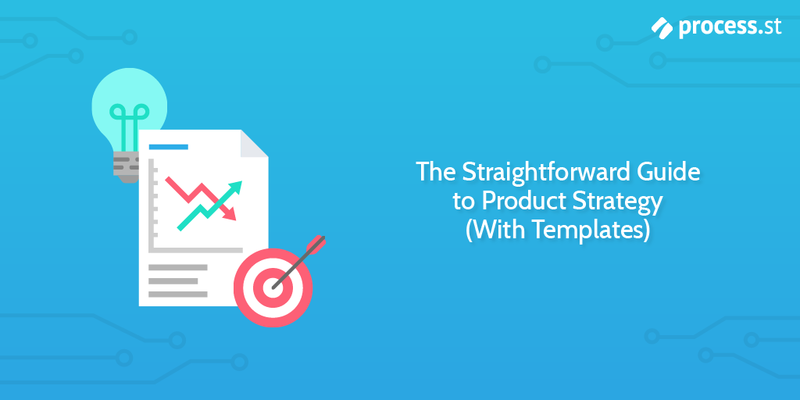 In this Process Street article, we will avoid long explanations and unnecessary detail, cutting straight to the point to give you a clear and actionable understanding of product strategy. And we have provided an actionable product strategy template you can use in your business! This is a guest post from Mile Živković, a content writer and work-life balance expert at Chanty – a simple and AI-powered Slack alternative. When Mile isn’t busy writing epic posts on productivity, work-life balance and time management for Chanty blog, he’s probably driving somewhere. His hobbies include cars (huge fan of Alfa Romeo), photography and collecting pocket knives. You can catch him on LinkedIn. 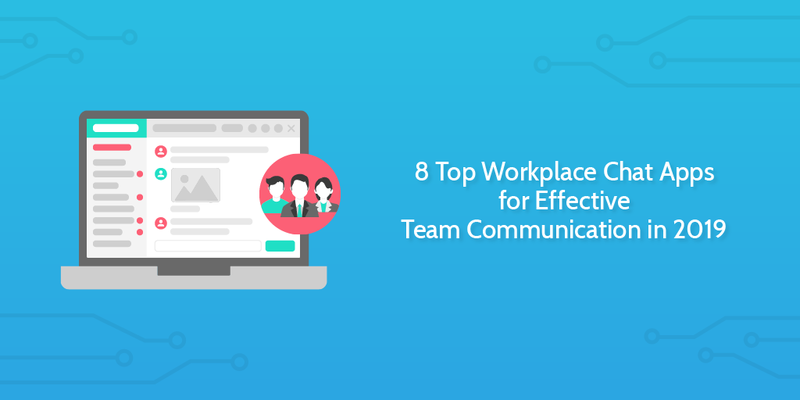 What do you do when there’s work to be done, email communication simply doesn’t cut it anymore and tapping your colleagues on the shoulder is not the ideal solution for communicating in the office? You use a chat app to collaborate with your team. With email becoming clunky and outdated and the need for rapid, instant communication at work, the market for team chat apps is ever-growing. However, with so many options out there, making the right choice can seem impossible. Pricing, the number of users, integrations, searchable history, these are all elements to consider when making a choice for your team. To make the process a bit easier, we’ve singled out some of the best team chat apps out there with our honest feedback. These are some of the best workplace chat apps out there and we hope we’ll make it easier on you to make a good choice. Let’s dig in! Team chat apps: The quicklinks! Whether you want to reduce your environmental impact, be more efficient, or reduce your expenses to Dunder Mifflin, going paperless is a really positive step forward for your business. Operating in a paperless office means all activity and work is recorded and can be easily found. It means you can send work over to other colleagues in seconds. It means you don’t need huge filing cabinets taking up valuable space. It’s just better in many many ways. Even if you want to keep paper as a small part of your life, taking the necessary steps toward a paperless office will yield results. So how do we create a paperless office? The answer is in the tools you choose to use for your business. 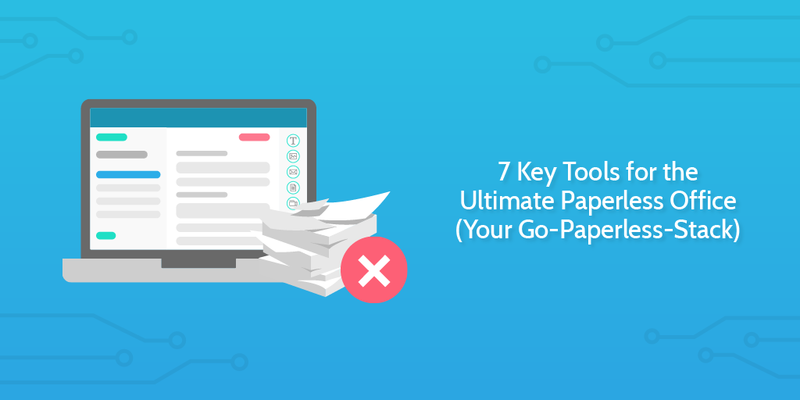 Any business may have specialist tools specific to their industry, but we’ve tried to pick out 7 tools which can collectively cover almost all aspects of a company’s operations. You’ve got your email, word processing, spreadsheets, databases, kanban boards, BPM software, accounting, software development, automation, communication, and funny gif sending software. And that’s just the start of what these tools can achieve. In this Process Street article, we’re going to go through each one by one and give you an introduction. Some tools you might already be familiar with, but I’m sure at least one will be new! You’re here because you’re looking for a purchase order template to make your life easier. If that’s all you need, pick the one in the format you prefer and have a great day. However, if you didn’t already have a purchase order before you came to this article, then you probably didn’t and still don’t have a system for your purchase orders. The system is more important than the template. In this Process Street article, I’ll do a really quick explainer of your options for systemizing your purchase order and tying it into the rest of your accounting activity. Systemizing it will save you time and effort in future. So it’s in your interest to check out some of the options. 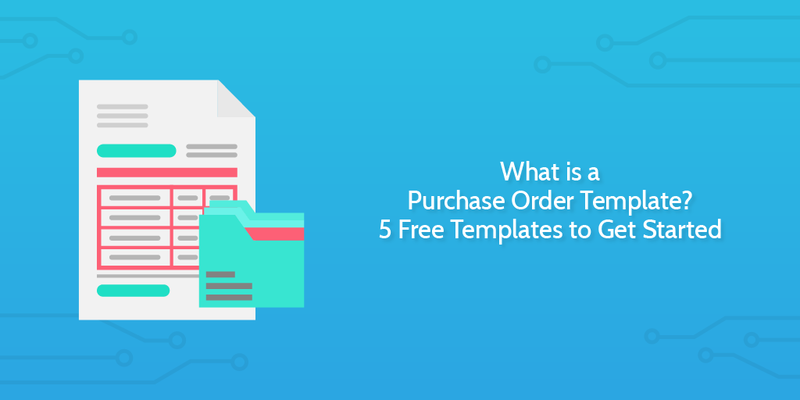 What is a purchase order workflow? Writing standard operating procedures is a cumbersome task but a serious requirement for businesses the world over. In many industries it is important to have documentation which shows you have been adhering to ISO guidelines. This can help you clinch major clients and demonstrate your professionalism. However, when you’re starting out with your first SOPs it can be difficult to know where to begin. That’s why we’ve pulled together a range of the best free SOP templates for you to work from. Simply go through the available SOPs below and pick out the one best suited to your needs. We’ve included Microsoft Word templates and Process Street ones too. 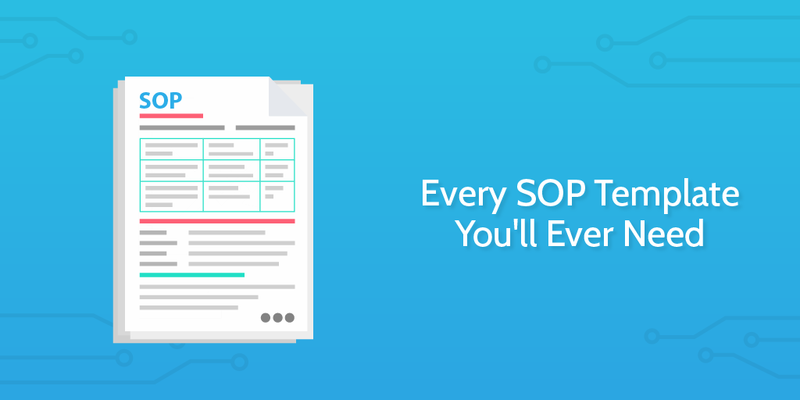 You’ll also find a guide for writing SOPs to help you get started. Given that it can be intimidating writing standard operating procedures, we have provided a number of industry specific examples plus suggestions for how you can pull together basic SOPs even if they’re not documented according to ISO standards. British Airways chief executive described the incident as “catastrophic” as 800 flights were canceled and 75,000 travelers were affected. Flight compensation website flightright.com estimated that British Airways would have to pay around €61m to passengers for refunds alone under EU legislation. Add to this the cost of reimbursing angry passengers for unexpected hotel stays and other inconveniences, and the total financial damage to British Airways has been estimated at £100m. Why? Someone turned their data center off and on again. The entire airline was down for almost 2 days. This wasn’t a natural disaster, it was a process failure. In this article, we’ll explore how to spot process failures before they occur using a system called Failure Mode and Effects Analysis (FMEA). 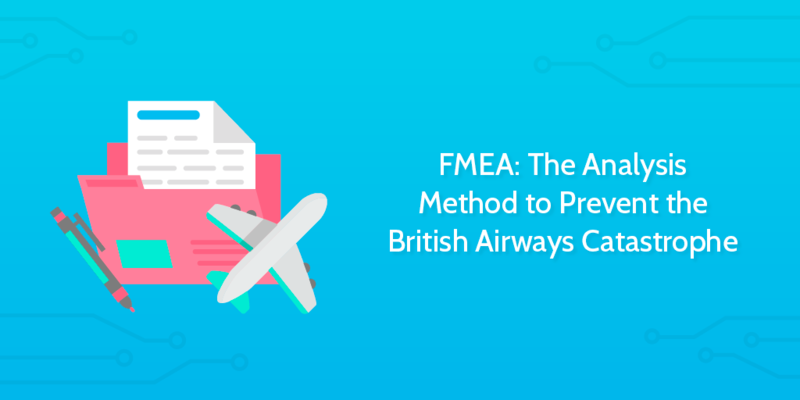 We’ll assess an overview and then delve in deeper to ground our understanding and include a premade Process Street FMEA template to help you run your own assessments in future. FMEA? What is Failure Mode and Effects Analysis? When do we use FMEA? What happened to British Airways? How can FMEA help us prevent this happening again? Are you dreaming of creating a powerful website by yourself? The right choice of DIY website builder can make your dream come true without much effort. No one will deny that online presence is vital for any business nowadays. Whether you produce goods or provide services, it’s almost impossible to be on top without a highly-functional website. However, is it possible to create one if you are not a pro in web design? Can you succeed without knowing a line of code? It’s not a problem anymore with modern website builders. Zero need to code required. 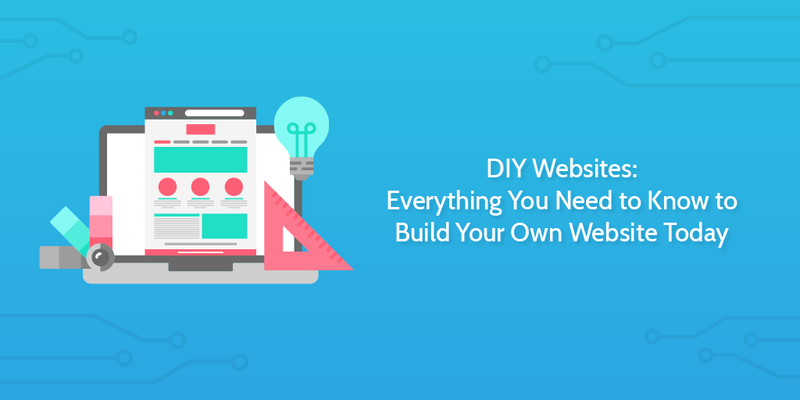 In this Process Street article, we’ll focus on the DIY website builders you can use to create a competitive website in 2019. What key features you’ll need to make sure your DIY website is done well. Go from website templates to website revenue! Marie Kondo has been a bit of a Netflix phenomenon. For those not familiar, she ventures into untidy cluttered homes and encourages people to get rid of the things they don’t need. It’s a pretty simple base concept, in all honesty. But the show has caught on thanks to a cutesy approach of seeing deeper meaning behind the art of decluttering. Does this bring me joy? … is the question Kondo forces her subjects to ask. Sparking joy is a central theme of the Kondo approach, and this cleverly takes the workplace concept of 5s and resituates it within the home. What can we learn from Marie Kondo’s interpretation of 5S? How does 5S fit into other workplace concepts? 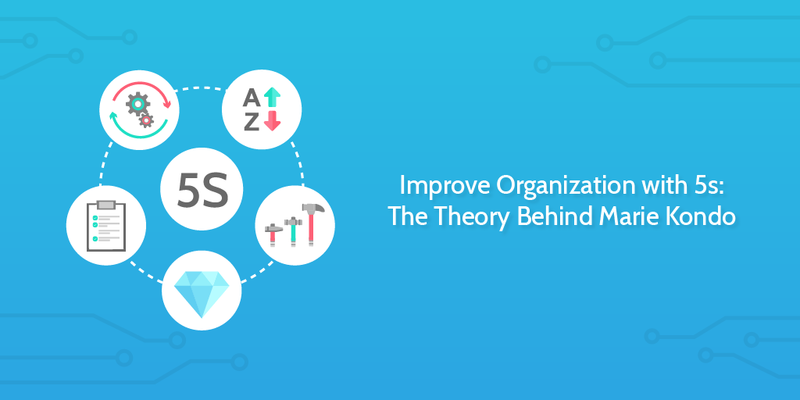 How can you implement 5S into your business? This is a guest post from Kyle Anderson; a freelance tech journalist whose typical day is spent scouring the web for the latest developments in the world of business tools and software. He loves any type of software that automates his life! For his pastimes, he is an avid lover of travelling, poetry, and photography. When it comes to prospecting and the wider sales process, there’s never a shortage of tools you can use to make your work easier and more efficient. One of the most versatile of them is Outlook, a Microsoft tool that is popularly known for email and business calendar management. However, Outlook is not limited to just these two functions. You can easily unlock its hidden power by integrating it with compatible add-ins and other extensions. In the end, you’ll be able to complete a broad range of business functions including market/customer research, communication with your clients, document sharing, accounting, and more. 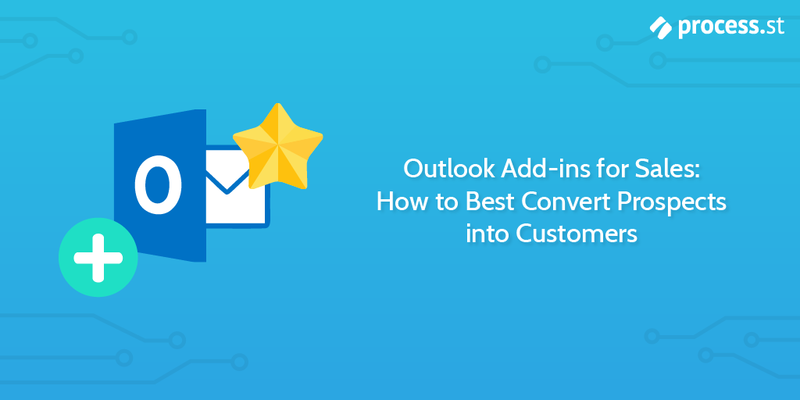 In this Process Street post, we take a look at how you can run a successful outreach campaign for your sales cycle using Outlook and its supported add-ins. This article is a guest post from Victor Ijidola – a B2B + SaaS content marketer and copywriter. My work has also been featured on Entrepreneur, ConversionXL, Neil Patel’s blog and so on. Need B2B or SaaS copywriting and content marketing services? You can contact me here. What makes a team smart? 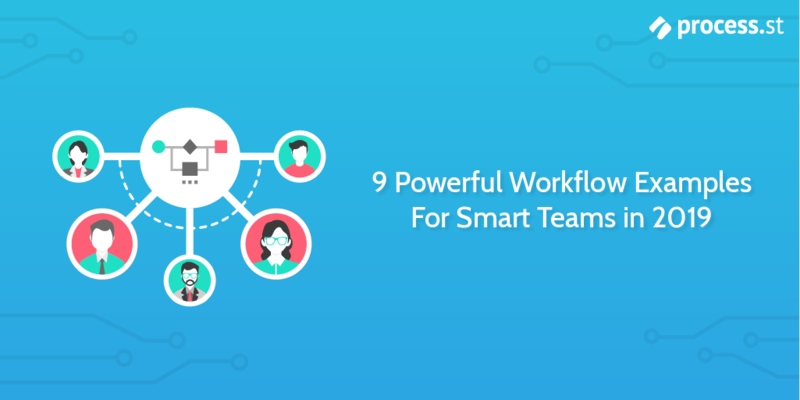 Several things do, but powerful workflows are one critical ingredient which makes teams smart. Teams that use workflows don’t set goals and simply hope to reach them; they create checklists (workflows) to make sure they reach their goals. No wonder 50% of businesses that use workflow management systems say the results are substantial. Teams that use workflows are super organized and able to perform daunting tasks — no matter the long processes involved. But what types of workflows should you be using this year? It’s different for every organization; workflow systems are not always one-size-fits-all. But these nine Process Street workflow examples should give you inspiration for how you can build important systems to run your business with.